Parker, home of Pradera, was just ranked #4 on a list of the best cities in Colorado to raise a family. The list, created by WalletHub and reported by the Denver Business Journal took into account factors like quality of education, health, safety, family life and fun. This list proves what we already know, Parker is a great place to call home. 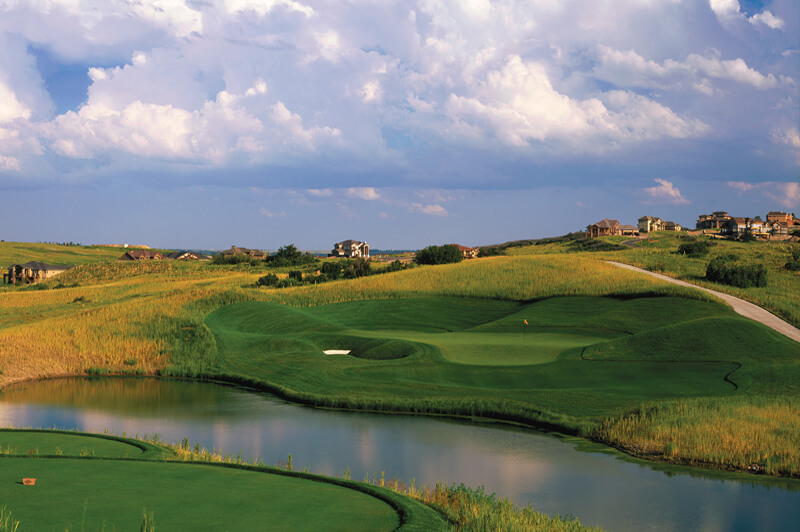 In addition to highly-ranked Douglas County schools, Pradera residents have easy access to exceptional shopping, dining, entertainment, and extensive recreation options both within and close to the community. Priced from the $900’s new homes at Pradera embrace the rolling countryside of the community with many homes offering 1+ acre homesites bordering either the award-winning Club at Pradera golf course or the extensive open space winding throughout. There are currently 2 homes at Pradera available for immediate move-in. Learn more by clicking here. To schedule a showing email Craig Penn or call 720-851-9411.